Postal activities from the Universal Postal Union’s (UPU) member countries generated 62 billion tons of CO2 in 2014. To equip postal services around the world to be able to identify reduction levers, UPU partnered with Quantis to develop OSCAR. 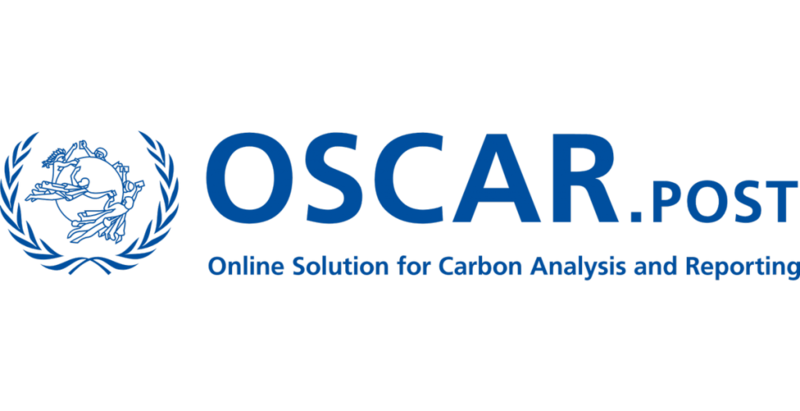 OSCAR is the new Online Solution for Carbon Analysis and Reporting for the postal industry. OSCAR will enable the UPU’s 192 member countries and their postal agencies to measure and report greenhouse gas emissions and to identify mitigation opportunities. The tool provides 20 key performance indicators, such as carbon emission per letter, per kilometre driven or per ton-kilometre transported by plane. Posts results can be compared to different operators within their geographical region and assess results against industry average. OSCAR is fully available in 6 languages (English, French, Spanish, Arabic, Russian and Portuguese) on the OSCAR website. For more information visit the UPU website, contact Quantis’ IT Manager Yves Loerincik or watch this video!